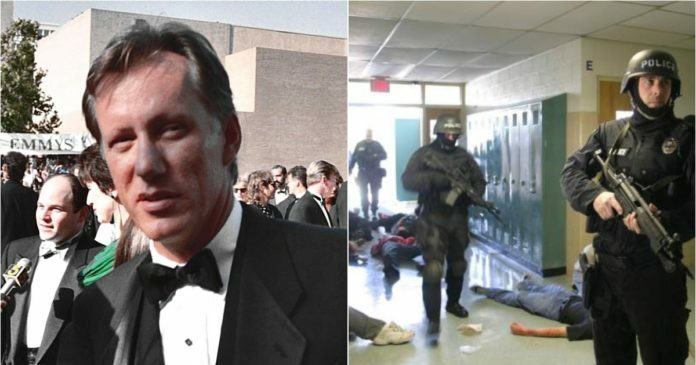 Actor James Woods pointed out Sunday that when it comes to school shootings, Democrats are all talk. There’s a lot of hand-wringing after each disaster but nothing changes. Democrats yammer endlessly about gun control but the refuse to support policies that would actually protect students. Woods is correct, society already knows how to deal with dangerous situations. And the answer isn’t keeping guns of out of schools. “We have armed security at virtually every public entity in this country, except schools. For some reason, they are a gun-free zone and everybody that wants to shoot up a school knows that they are going to be the only one armed,” Rush Limbaugh said last February after the devastating Parkland shooting. Should teachers be armed? 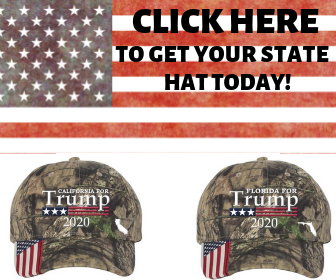 Republicans say yes, Democrats say no. The problem can’t remain a stalemate, however. Students are dying. Families are being torn apart. We can’t stop psychopaths from picking up a gun, so we need to do what we can to limit the damage that they do. Stopping violent young men from acting out their rage is a worthwhile goal, but it’s a long-term solution. Something needs to be done right now to keep our students safe. And that something is to bolster our schools’ protections.